Still and moving images are crucial factors in contemporary political conflicts. They not only have representational, expressive or illustrative functions, but also augment and create significant events. Beyond altering states of mind, they affect bodies and often life or death is at stake. 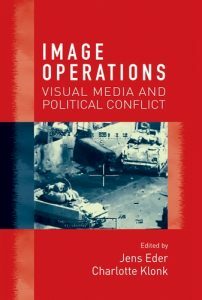 Various forms of image operations are currently performed in the contexts of war, insurgency and activism. Photographs, videos, interactive simulations and other kinds of images steer drones to their targets, train soldiers, terrorise the public, celebrate protest icons, uncover injustices, or call for help. They are often parts of complex agential networks and move across different media and cultural environments. 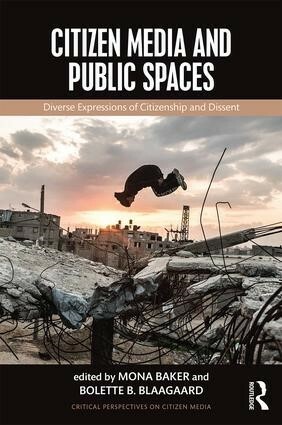 This book is a pioneering interdisciplinary study of the role and function of images in political life. Balancing theoretical reflections with in-depth case studies, it brings together renowned scholars and activists from different fields to offer a multifaceted critical perspective on a crucial aspect of contemporary visual culture. Jens Eder is Professor in Media and Communication Studies at the University of Mannheim. Charlotte Klonk is Professor in Art History and New Media at the Humboldt-Universität zu Berlin.